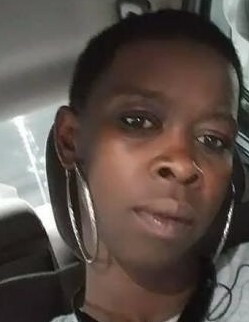 Ms. Bianca " Konka" Clegg, 27, of Sanford, NC, passed away on Saturday, April 13, 2019, at Central Carolina Hospital, Sanford, NC. Friends are being received at the home of mother : Demetria Currie, located at 14 Country Acres Drive, Spring Lake, NC 28390. Funeral arrangements are incomplete at this time and will be announced.